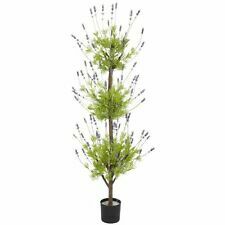 Many people start to feel nervous about pruning Lavender plants. Well it really isn't a big deal to get uptight about. Here are detailed instructions on how to prune back your Lavender to keep its shape, encourage repeat blooming and to maintain vigor. Never again will you worry about cutting back your Lavender plant. Growing Lavender anywhere is very easy to accomplish if you know these simple things. At what point do you start harvesting Lavender flowers? Pruning Lavender - When to prune Lavender?